Our view on design with a focus on drapery decorative hardware. Wednesday is Earth Day’s 45th anniversary. 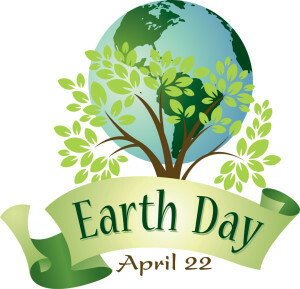 It was founded by United States Senator Gaylord Nelson as an environmental teach-in first held on April 22, 1970 and is now coordinated globally by the Earth Day Network and celebrated in more than 192 countries. This year Earth Day Network hopes this is the year in which economic growth and sustainability join hands- turning to businesses to take the lead so that world leaders can follow by example. So I thought it was appropriate to talk a little “Green” and Orion’s role in it. As a Maker and custom drapery hardware manufacturer, Orion appreciates and is invested in sustainability and the environmental movement. 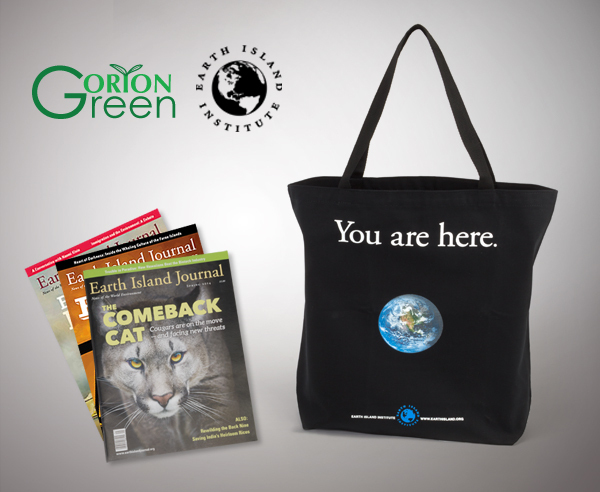 We have been supporting Earth Island Institute and all its good work through our Orion Green program since 2008. What Does Earth Island Institute Do? * Supports both urban and rural community-based habitat restoration like Streets Alive! Streets Alive! Hopes to engage communities about the concepts and application of Sustainable principles. By using art as the platform for storytelling and communication, Streets Alive! turns neglected urban landscapes and infrastructure into vibrant art pieces and community gathering spaces. * Works to support networks of watershed groups to tell the story of restoration and conservation with groups like Re-Seed California. Through their Small Grants Program, Earth Island Institute has been able to support locally based restoration efforts. Small grassroots efforts to restore the coastal habitats of Southern California, which have been depleted by an astounding 98%, have been slowly working to bring our wetlands back from the brink of extinction. Orion believes in Earth Island Institute’s vision. As a small business located in California, we feel that Earth Island Institute is a kindred spirit. Through Orion Green we hope to make a difference and improve the health of our planet. Working together with our trade partners and dealers, Orion chooses to support causes aimed towards the betterment of the environment, the people and animals living on the planet. We try to make daily business choices to consume less, create awareness, preserve our natural resources and assist others to create a positive impact on our environment. Orion Green is a simple program – Purchase & Donate >> Match >> Save the Planet’s Health. 1. 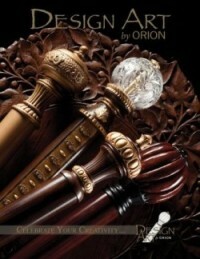 Become a Partner of Orion Green by logging on to www.ironartbyorion.com. 2. As a partner of the Orion Green program $1.00 will be added to your invoices toward your donation to this program. 3. Orion will match your donation by $2.00 making a total donation of $3.00 per invoice contributed to the Earth Island Institute. Your tax deductible contributions to Earth Island Institute will provide an acknowledgement letter and receipt by Feb 15 each year, for all donations over $10 made to Orion Green in the preceding calendar year. You’ll will receive a tote bag “You are here” as a token of appreciation for the contribution made to the Orion Green program. Orion partners donating over $249 annually will have a special mention in the Annual report published by the Earth Island Institute and sent to each partner via email. This entry was posted in The Business of Design and tagged custom, drapery hardware, earth day, maker, orion, Orion green on April 20, 2015 by ironart. Get notified of new blog posts! Click here to subscribe to our weekly email campaign. 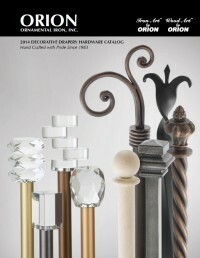 Visit Orion Ornamental Iron's profile on Pinterest.